SEAP works via a Board and two operational committees, all overseen by a General Assembly and co-ordinated by a Director-General. The General Assembly is held annually. It is the governing body of the Association, chaired by the President and open to all members. The Association is run by the Board who are appointed by the General Assembly for a three-year term. The term of the current Board is 2018-2021. 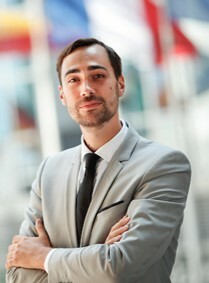 Wes is the Managing Partner, Instinctif Partners Brussels office. Prior to joining Instinctif Partners, Wes was Founder and Managing Partner of Policy Action from 2000 until 2011 when it was merged with Instinctif Partners. Wes has been involved in EU public affairs since 1994, working at first in the European Parliament. 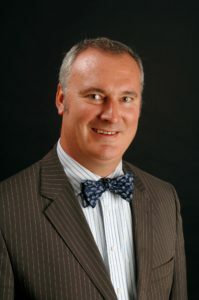 Wouter Lox has more than 23 years’ extensive experience of lobbying and public affairs for several national and international associations and companies and, in this role, has always focused on food and nutrition but, more specifically, on the health and nutritional aspects of food and dietary choices. Since 2019, Wouter Lox is Secretary General of AIJN, the European Fruit Juice Association. 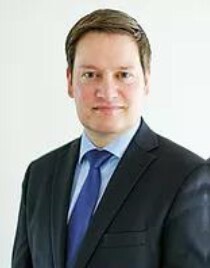 Prior to that, Wouter Lox was the Managing Director of EuSalt, actively promoting the drive to help harmonizing national health policies in European members states as to promote the recognition of Iodine deficiency as a concern and having iodized salt as a vector to fight Iodine deficiencies. Nele Devolder joined Kellen Europe in 2001 and is an Association Director. 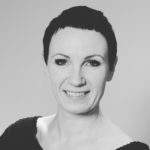 Nele has over 15 years of experience in the management of national, European and international associations and is involved in strategic advices projects and consulting for trade associations and professional societies on a global level. Her current assignments include the IALD, the International Association of Lighting Designers, for which she serves as their European office Manager. Nele also serves as the Executive Director in Europe of the EU-Russia Industrialists’ Roundtable. 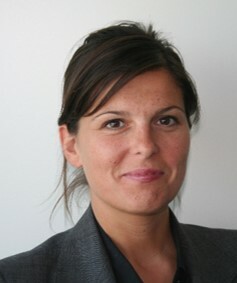 Anna is the EU Professional Practice Policy Advisor at Law Societies Joint Brussels Office. She has been working in European Affairs since 2004. Prior to her current position, she worked as Policy Advisor in EUROCITIES and a consultant in ECORYS UK. 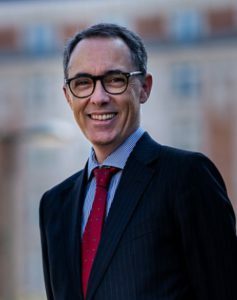 Since April 2018, Kasper Ernest is the Secretary General of EAEPC, the European Association for Euro-Pharmaceutical Companies. Prior to that, he was the Director of the department for EU and international affairs at Dansk Erhverv. 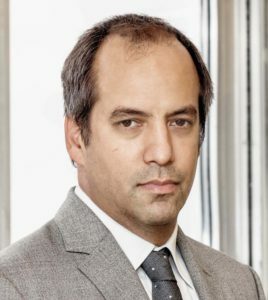 Since joining EPPA in 1995, Renato Addis has specialised in highly regulated and complex industry sectors, bridging specific client interests with broader political and socio-economic imperatives. He has much experience with steering dedicated client-consultant teams in pan-European operations which have delivered solutions for clients active in diverse sectors. He is also EPPA’s partner for the European Transparency Register. Paul Wujek is an Account Director at Red Flag, where he runs communications, regulatory and government campaigns for a number of clients across Europe and the US. He previously provided strategic regulatory and legal advice and support to national member associations in a European trade association and a not for profit organisation. Alisdair Gray is part of the team representing the interests of CECCM, the largest European cigarette manufacturers association. With over 15 years experience in the Brussels public affairs environment, Alisdair has managed pan European lobbying campaigns for consumer goods companies, with a particular emphasis on trade defence and payment cards systems. He joined CECCM as Secretary General in September 2017. There are two committees within SEAP, each with its own terms of reference and programme of work.